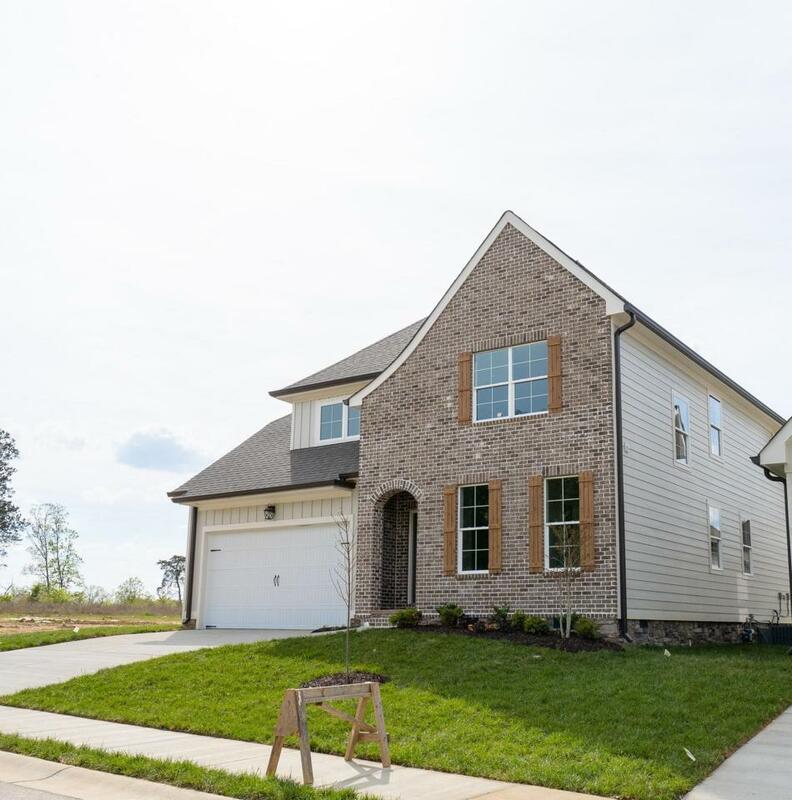 New construction home with impeccable finishes. 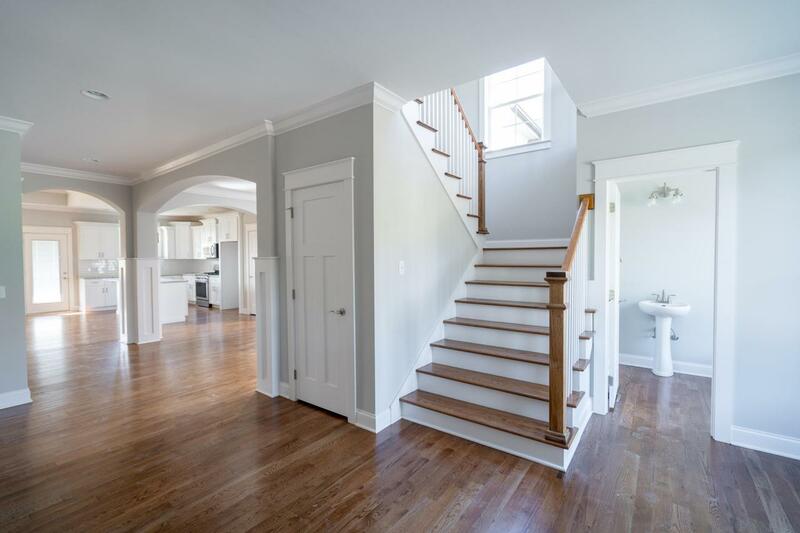 As soon as you walk into the foyer you'll fall in love with the design and finishes.The living room is beautifully laid out with gas fireplace and plenty of natural light. The kitchen is open to the living room, bright and spacious with stainless steel appliances, clean white cabinets and gorgeous granite. 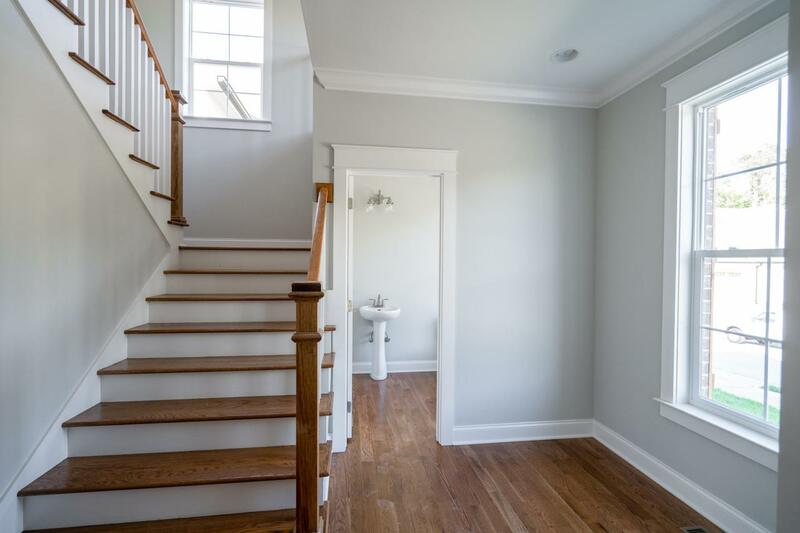 Beautiful, real hardwood floors run throughout the main living spaces and kitchen. The master suite is on the main level with lovely tiled shower. The perfect central location is near boating activities and state parks and convenient to downtown and Hamilton Place. Views Views Views!! 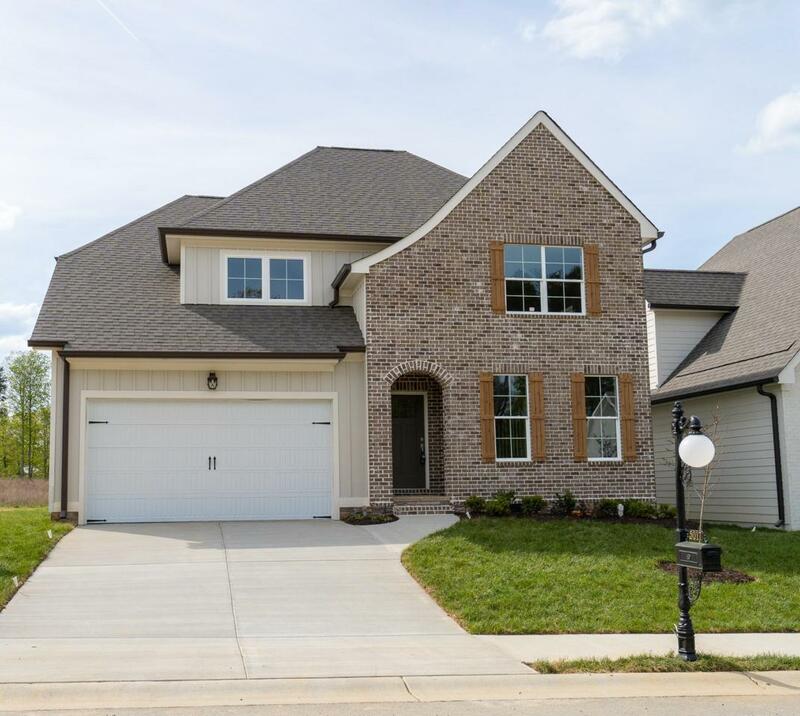 Welcome home to Waterstone Ridge. Call today for a private showing.